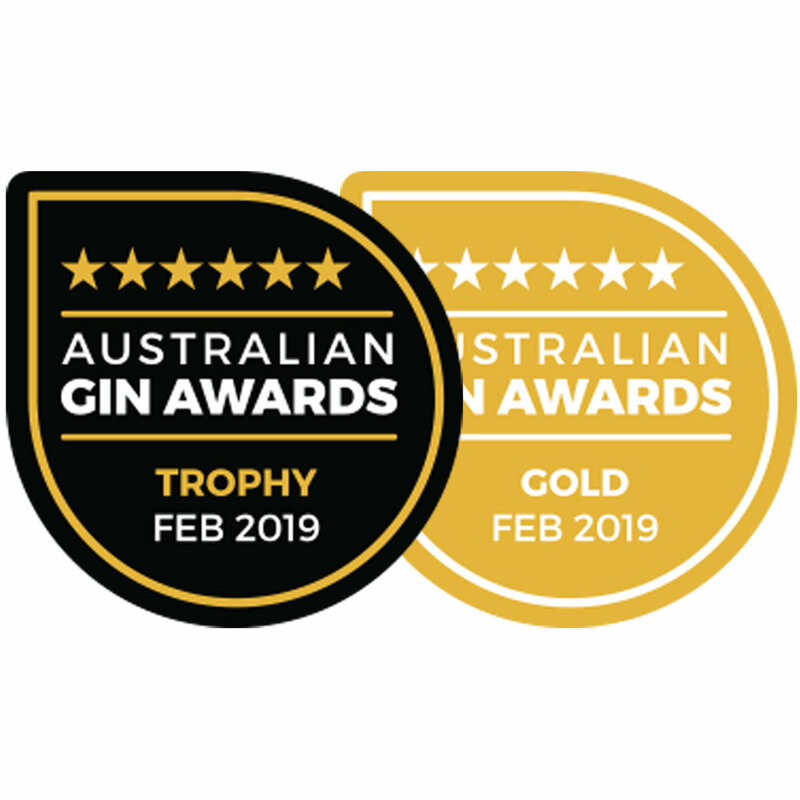 Our AWARD WINNING navy strength gin ‘Split Point’ is named after the famous local landmark, Split Point lighthouse, that dominates the landscape on the coast at Aireys Inlet. The Split Point lighthouse was built in 1891 after some ten shipwrecks occurred along the surf coast prior to 1890. Our Split Point gin is a nod to seafarers past and present who have navigated this beautiful but rugged coastline. Split Point gin sits at 57% ABV and is packed with intense favour – citrus, juniper and local coastal botanicals including salt bush, hop wattle, local honey and kelp. Guvvos Gin the first in the series, is a modern take on a classic dry style – its citrus forward, with a hint of salt. So it’s a lovely, clean, bright, & luscious citrus gin with savoury ocean notes. It has crisp clean juniper reminding you that this is a gin! There are 24 botanicals, 9 of these local – coast daisy, ruby salt bush, coast salt bush, hop wattle, pigface, kelp, two indigenous eucalypts, even local Surfcoast Honey produced in Torquay. All of these ingredients make this gin truly unique to its location.